Embrace the extraordinary with these once-in-a-lifetime experiences. They’re organised by our Tailormade Tour Partner in the said country, as part of recommended or bespoke itineraries. Not sure what a Tailormade Tour is? Read all about it here. 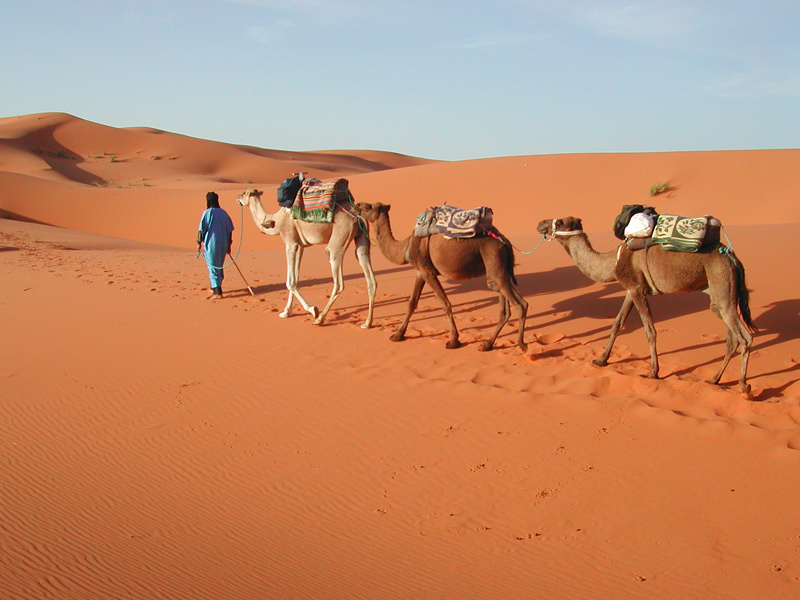 Once-in-a-lifetime experience: Ride a camel into the Sahara Desert and sleep under the stars. You can also: Visit a remote Berber mud hamlet, trek through the snow-capped Atlas mountains and be guided around Islamic mosques and minarets. Feedback from our guests: ‘I would not hesitate to organise another tour with them’ … ‘Very professional’ … ‘Our guide was great’ … ‘Unforgettable’ … ‘Would highly recommend’. Best time to go: All year for the cities. Nov-March for desert excursions; March-May or Sept-Nov for trekking. Read our Tailormade Tours – Morocco review. 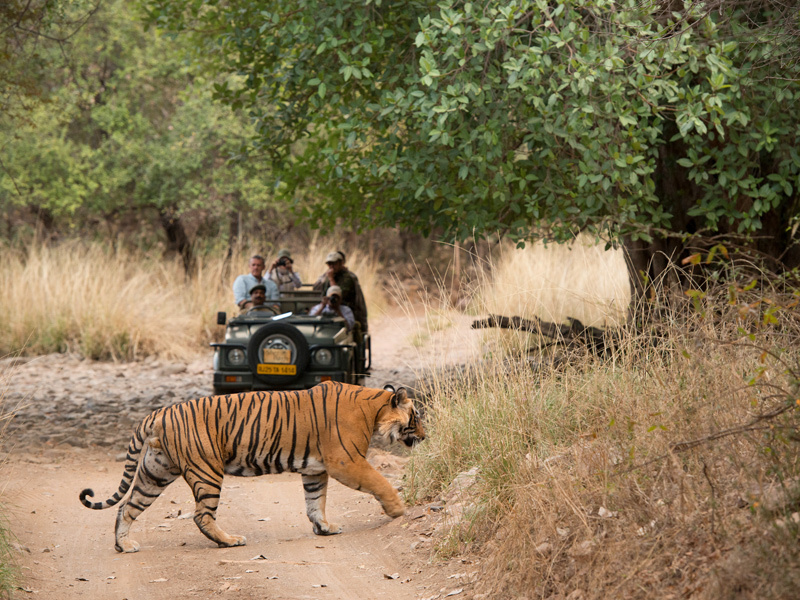 Once-in-a-lifetime experience: Go on safari to spot wild tigers in Ranthambhore National Park. You can also: Learn to cook traditional curries with a local family, stay in a Rajasthani palace, take a rickshaw tour through Old Delhi, and visit the inimitable Taj Mahal. Feedback from our guests: ‘A truly memorable trip’ … ‘We were thrilled with our trip’ … ‘Our experienced guides spoke excellent English’ … ‘Seamlessly organised’ … ‘No surprises, and that alone was fantastic’. Best time to go: Oct-April, when it’s warm and dry. Read our Tailormade Tours – Northern India review. Once-in-a-lifetime experience: Float over ruined ancient cities in a hot-air balloon at sunrise. You can also: Visit Unesco-listed Sigiriya and the sacred Dambulla Cave Temple, track wild leopards, visit tea plantations and spend a couple of nights in the Maldives (just an hour’s flight away!). Feedback from our guests: ‘I cannot recommend this company enough!’ … ‘All in all 10/10’ … ‘Our driver was wonderful, always happy & kind and very knowledgeable and organised’ … ‘We will definitely come back and travel with them again’. Best time to go: Dec-March for the west coast, south coast and Hill Country, and April-Sept for the ancient cities and east coast. 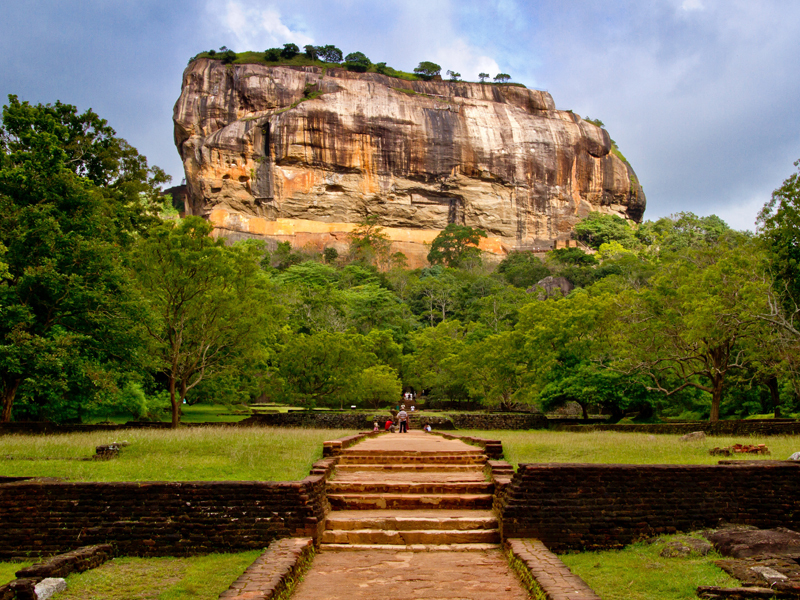 Read our Tailormade Tours – Sri Lanka review. 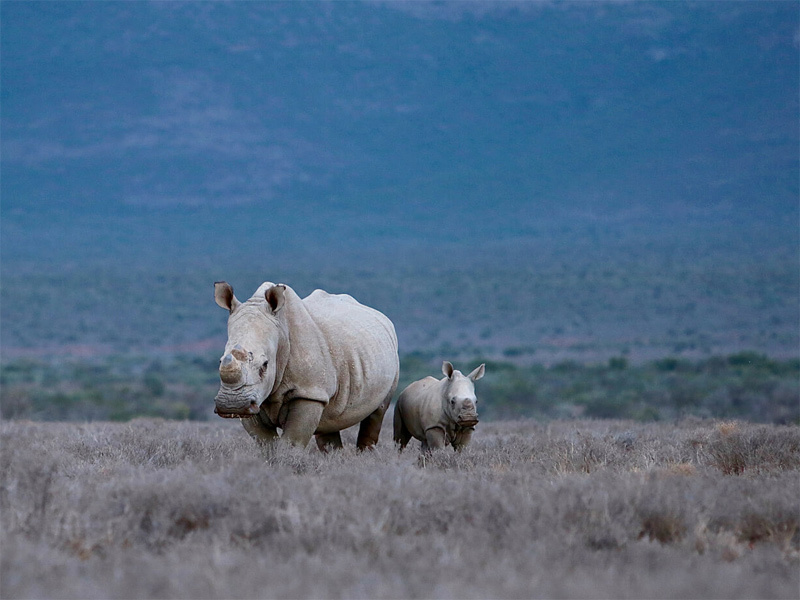 Once-in-a-lifetime experience: Walk with wild rhino in the Great Karoo. You can also: Snorkel with manta rays, swim with whale sharks, take guided wine walks through the Cape vineyards and track cheetahs on foot. 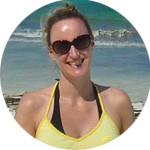 Feedback from our guests: ‘Our South Africa holiday was amazing! The diversity was great’ … ‘4 different locations over 2 weeks. All excellent and exceeded our expectations’. 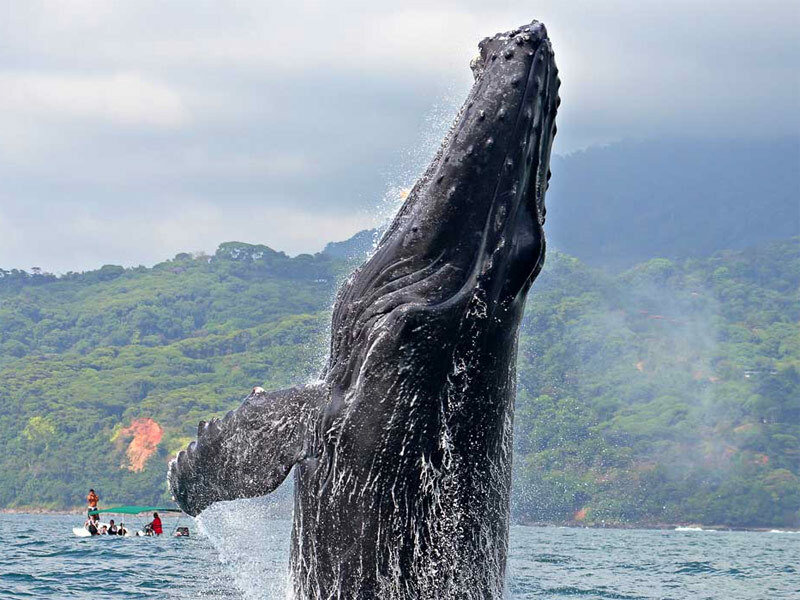 Best time to go: May-Aug for game viewing, July-Oct for whale watching, Dec-March for glorious weather. Read our Tailormade Tours – South Africa review. Once-in-a-lifetime experience: Zip-line through the cloud forest past tree frogs, 3-toed sloths and bright quetzals. You can also: White-water raft down Grade IV rapids, see red lava erupt out of Arenal Volcano, watch whales breach, and swim in waterfalls. 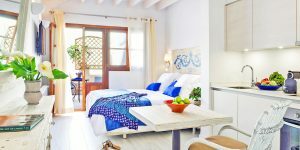 Feedback from our guests: ‘Outstanding’ … ‘We rarely use travel agents but this was well worth it!’ … ‘The quote was competitive and the advice good. The trip itself was fantastic’ … ‘Professional and personalised’. Best time to go: Dec-April, the dry season. Read our Tailormade Tours – Costa Rica review. 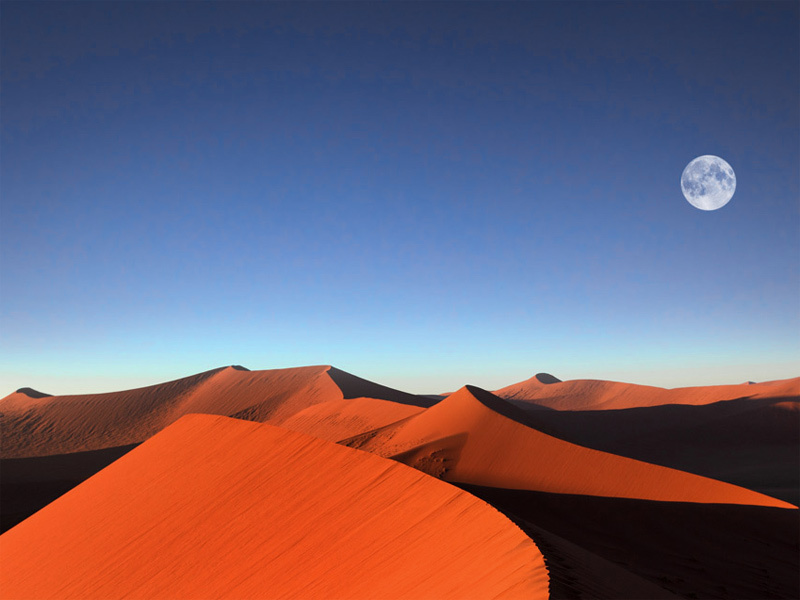 Once-in-a-lifetime experience: Climb the deep-red Sossusvlei sand dunes and watch an incredible sunrise. You can also: Sand-board and quadbike through the desert, explore the archeological sites of Damaraland, see the Big 5, track rare desert elephants, and try microlighting. Feedback from our guests: ‘[An] excellent tailor made trip’ … ‘Very well organised’ … ‘I would use them again and would recommend them to anyone’. Read our Tailormade Safaris – Namibia review. 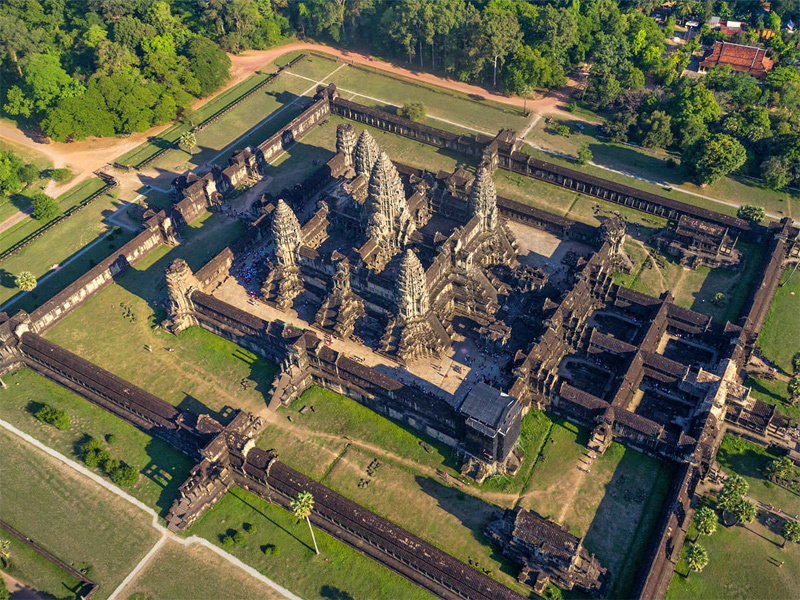 Once-in-a-lifetime experience: Soar above the magnificent temples of Angkor Wat in a helicopter; the only way to really appreciate the size of the Unesco-listed complex. You can also: Watch a traditional Khmer ballet, visit floating villages, camp out admidst ancient temples and cruise down the Mekong. Feedback from our guests: ‘A fantastic tour operator; their customer service was exceptional from beginning to end’ … ‘Unique experiences’. Best time to go: Dec-April, but it’s warm all year. Read our Tailormade Tours – Cambodia review.